The overall length of the spring is 19.5”. 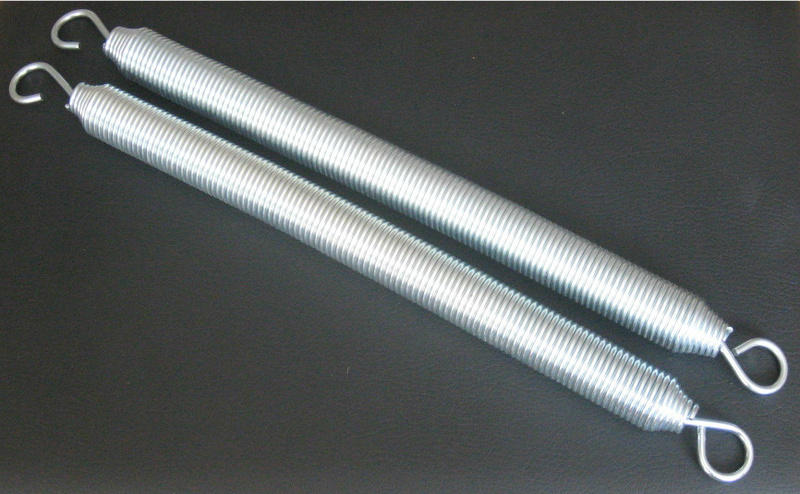 Each spring is nickel-plated and heat-treated to protect the base material of the spring. This ensures the quality and integrity of its tension for the life of the spring. Pricing does not reflect freight and local taxes that may apply. Please contact us for a quote to ship to your area.